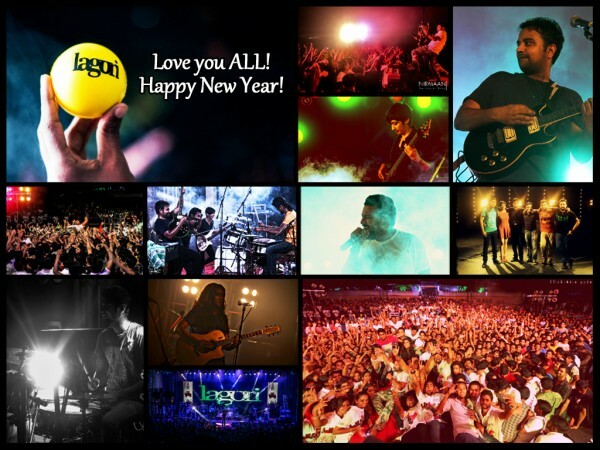 How do we kick start a New Year with a bang, loud and explosive enough to sum up the glorious 2014 we were leaving behind? Put together Lagori, the Indian Army and edgy traffic cops on a super-early Sunday morning, and what do you get? This is the song that rang in our minds as we stepped on top of the Lee Apparel showroom. Our Debut Album Has Been Released! Hurray! Our first album has been officially released, and has been breaking all sorts of records!